Addition Within 20 Printables gives you 20 No-Prep fun printables for the early grades! 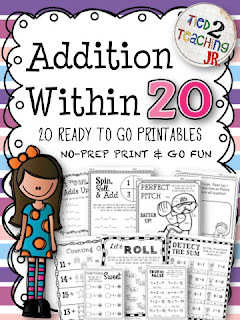 Perfect for small group or large group instruction, centers, homework, differentiation and so much more. 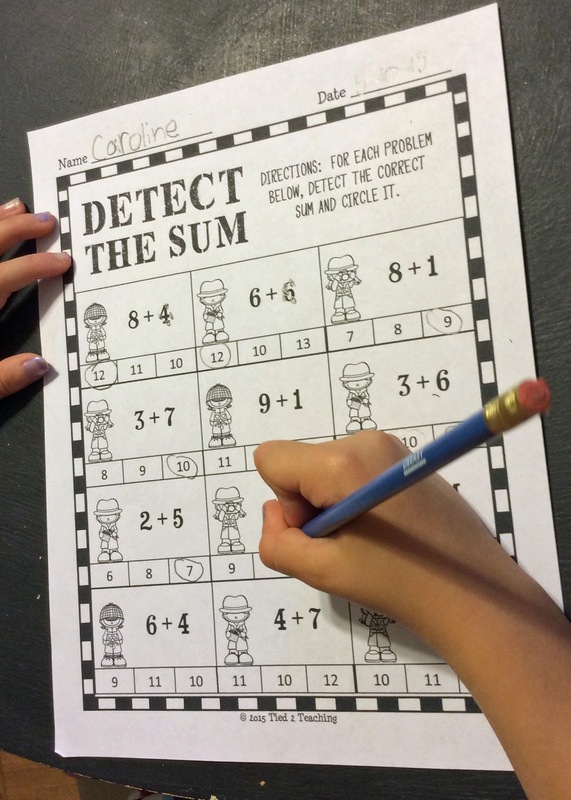 These word problem printables work with any math program and are sure to become a resource you use time and again. 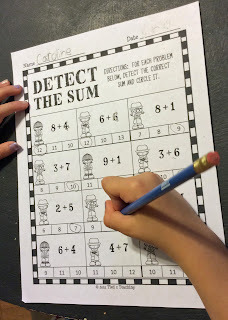 Practice addition skills in style!